Because your jobsite has its own unique challenges, you need technologies and services that can be combined and customised in ways that make the most sense for you and your business. 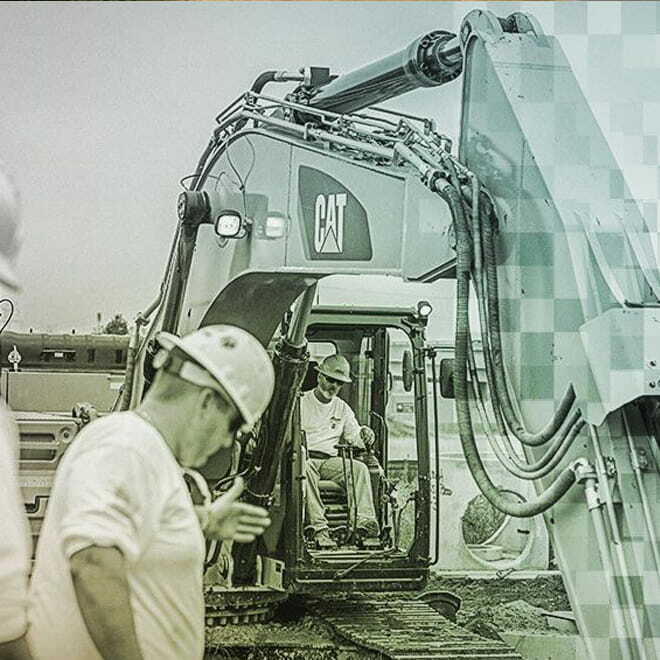 Cat Connect Services are built to help monitor, manage and enhance operations in four key areas to give you more control of your jobsite. 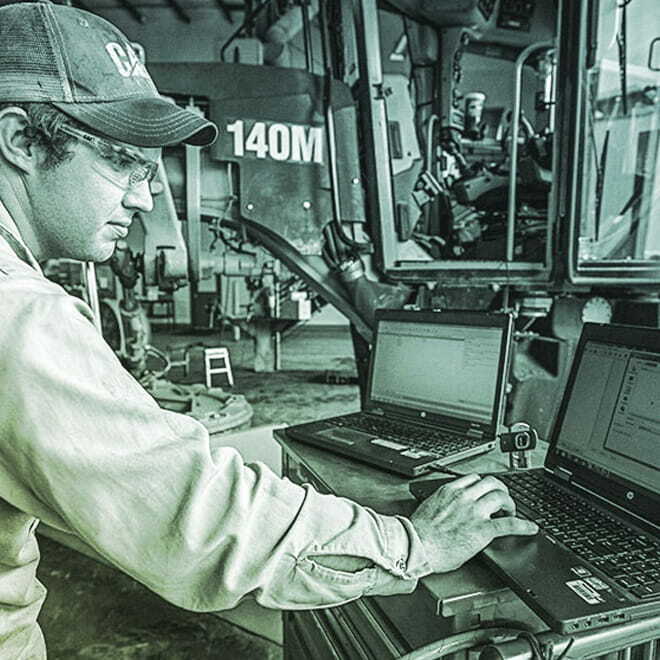 Cat EMSolutions makes smart use of technology, services and data to help lower costs and get more work done. We offer a range of Equipment Management Services to support all sized customers. Productivity can make or break your business. 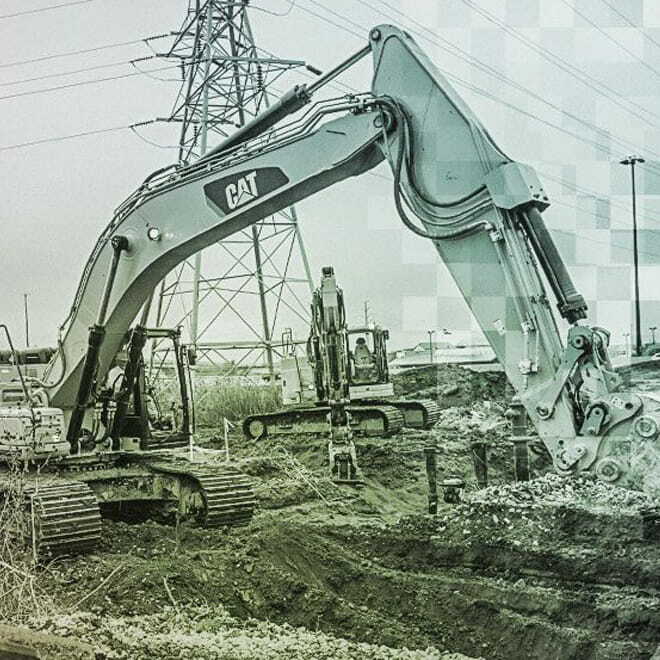 We offer a range of Productivity Services to give you everything you need to accurately monitor and enhance production and manage job site efficiency. Nothing is more important than the safety of your people and equipment. 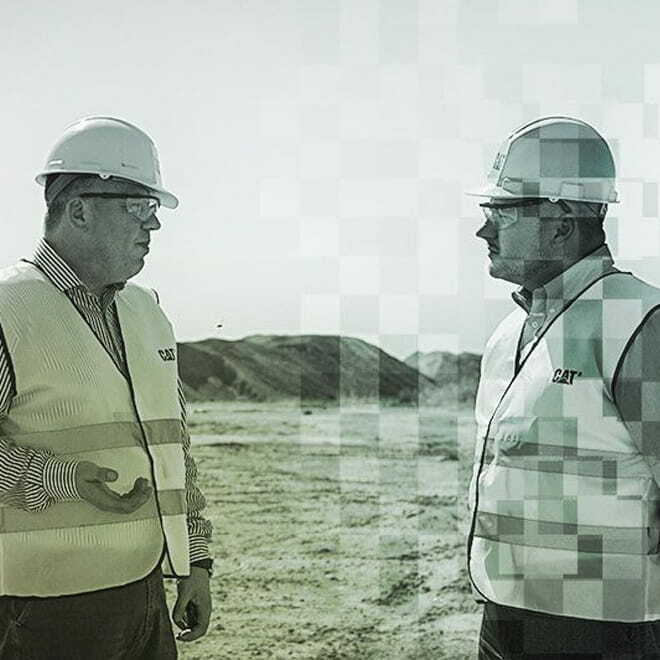 We offer a range of Safety Services to help you make safety a top priority and keep your operators focused. Whether it's managing resource consumption or complying with regulations, having a sustainability plan has never been more important. We offer a range of Sustainability Services to help you put a plan in place.